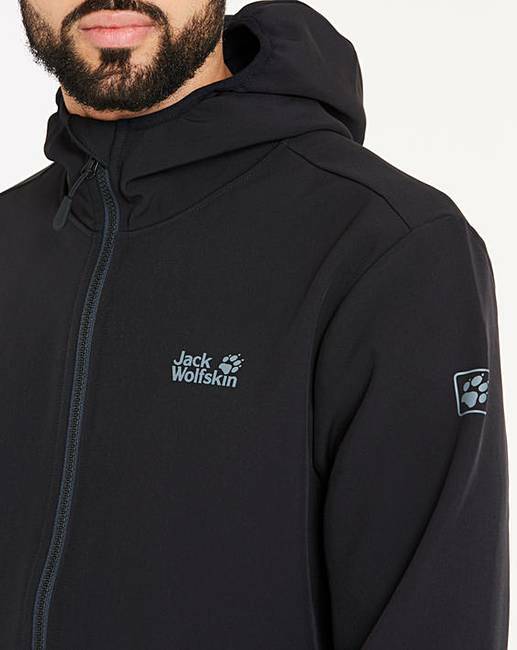 This might look like a casual hoody, but it's much more than that. 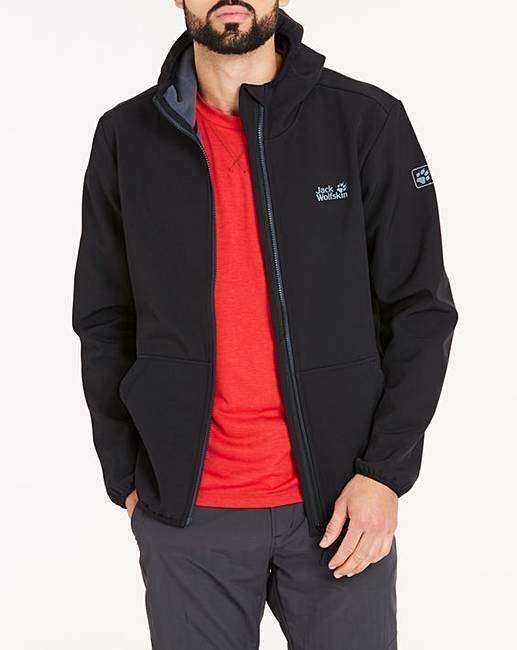 The ESSENTIAL PEAK is a robust, full-spec softshell jacket designed for active outdoor use. 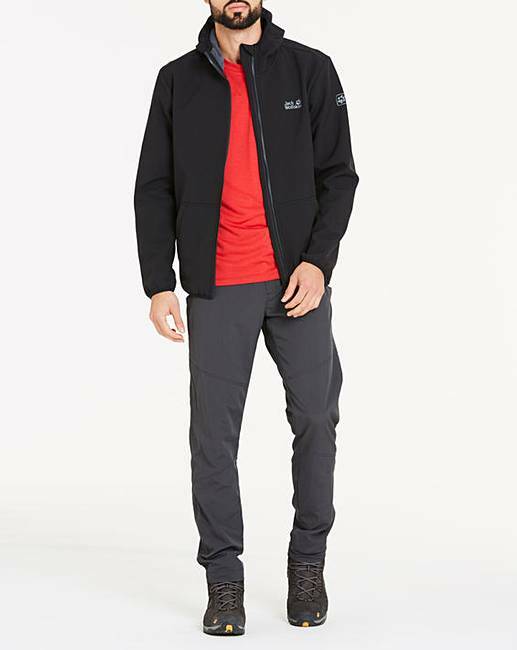 The jacket is very comfortable to wear, whether you're running in the woods or hiking in the mountains. 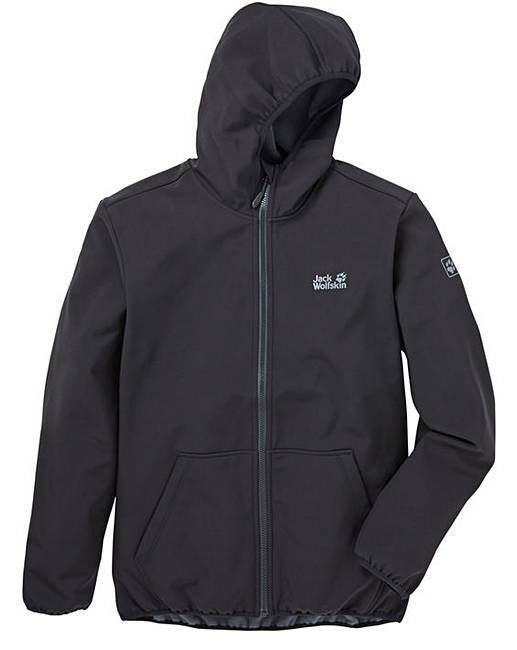 The FLEX SHIELD fabric stretches as you move and copes well with the wind and rain. 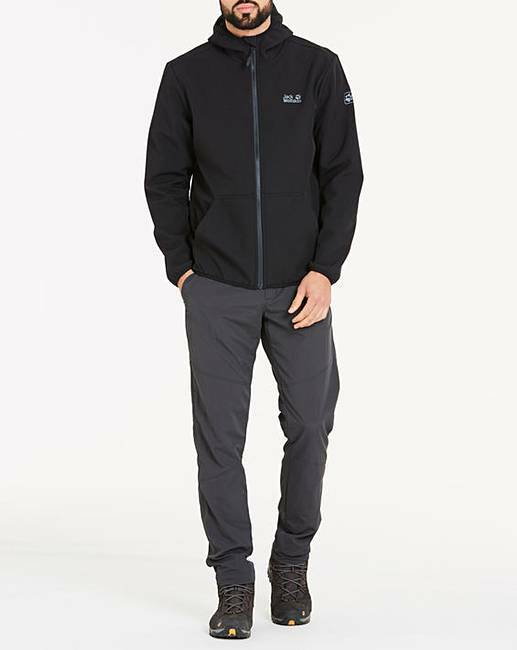 This softshell is also very breathable, so even during strenuous activity there's no loss in wear comfort.